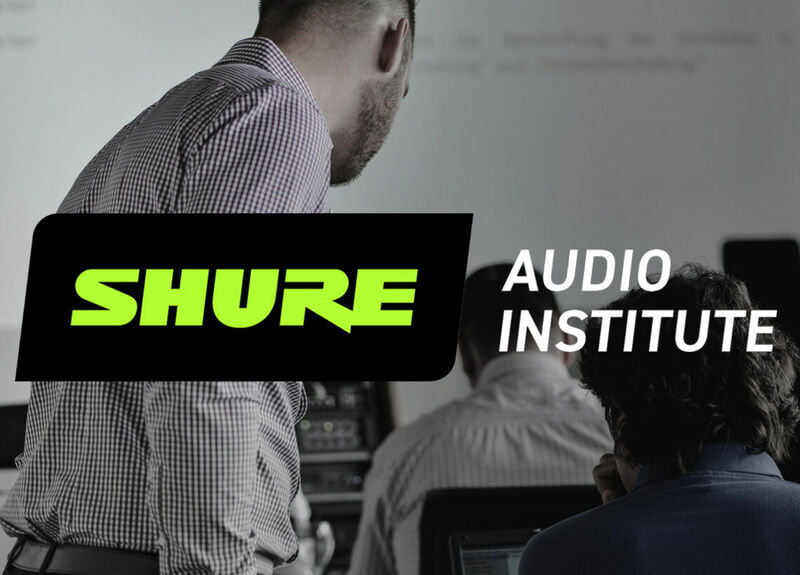 The Shure Audio Institute is an educational and networking platform for systems integrators and consultants, MI retailers, the Pro Audio industry and Shure end users such as musicians and engineers. Our selection of online and instructor-led workshops and seminars communicate Shure’s profound expertise encompassing technical, sales and marketing, products and solutions. For more information on the training opportunities offered in your area, please visit one of the following. We hope to see you at a Shure Audio Institute event soon. Download the Shure Audio Institite brochure to find out more. Which Portal is for Me?